Judge Mark Pierce in the Superior Court of the State of California in Santa Clara County has thrown out Proview Electronic's lawsuit against Apple over the iPad trademark in China, reports the WSJ. In its suit, Proview alleged that it was deceived when the Cupertino, Calif., company acquired the iPad trademarks from it in 2009. Proview has made the same claims in a court in China's southern Guangdong province, where the dispute has escalated into one of the highest-profile intellectual property cases for a foreign company in China. That court has urged Apple and Proview to try to reach a settlement. Apple argued the case should be dismissed since the parties agreed to settle any legal disagreements in Hong Kong. Pierce upheld that argument writing that Proview to prove that the selection of Hong Kong was "unreasonable or unfair". Although this is clearly a win for Apple, things in China may not be going as well. 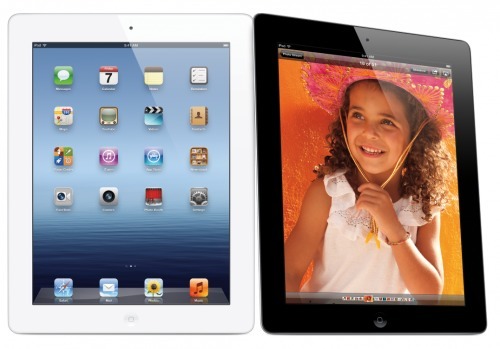 Recently it was reported that Apple tabled a settlement amount in its battle with Proview over the iPad trademark.